These dancers are really an inspiration for the youth, check out for your favourite in the list. Dance is an art form which expresses emotions in the most beautiful way. It is diplomatic, beautiful and most of it all have the power to shake your core and touch your heart directly. Dance is extremely subjective as every kind of art form is. It can be performed in various ways depending on every individual and the audience’s perspective. 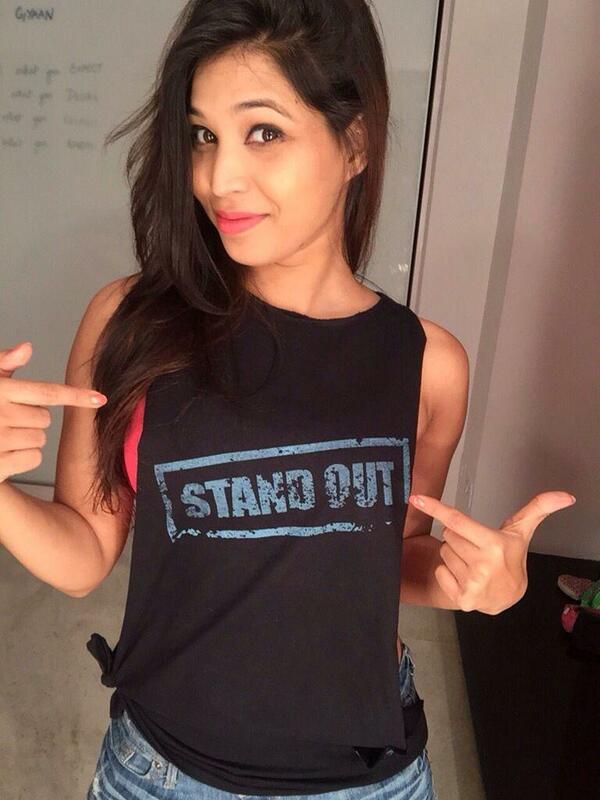 She was the winner of Dance India Dance season 2 broadcasted on Zee TV. This Mohan sister is a contemporary dancer who is currently on the mentor panel of Dance+4 on Star plus. 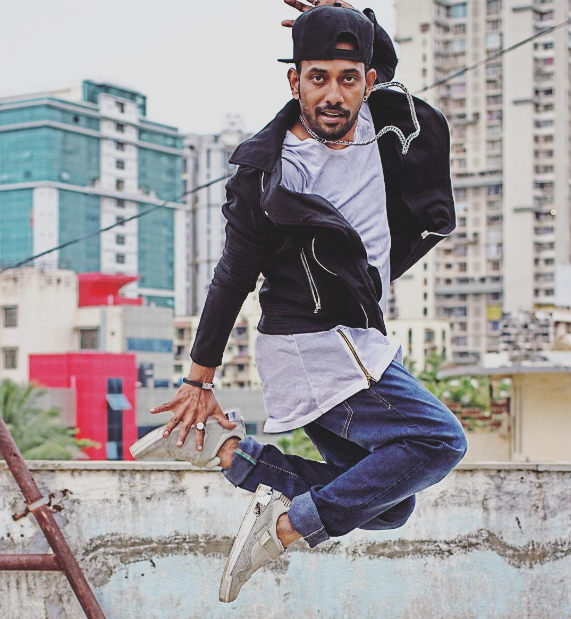 Dharmesh is now a dancer, actor and choreographer and also on the mentor panel of Dance+4. 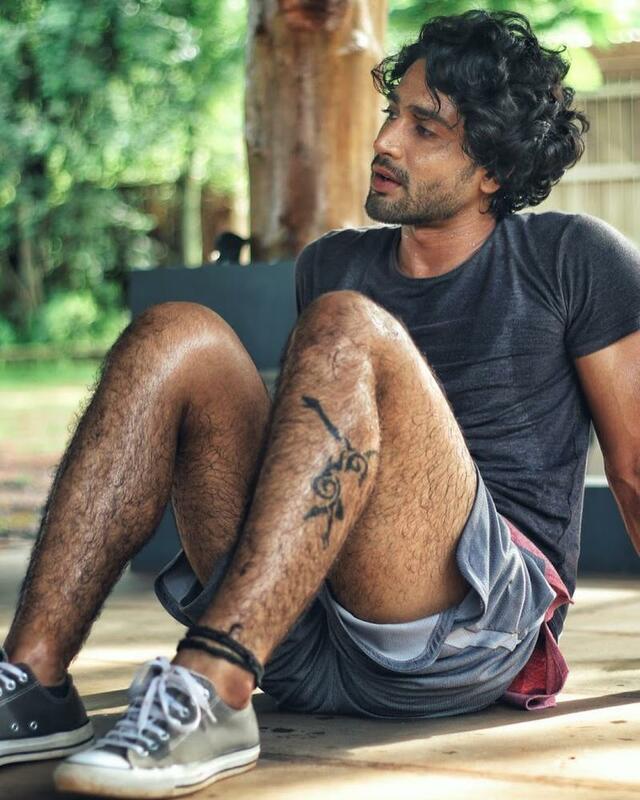 He participated in Dance India Dance, Dance Ke Superstars, Dance India Dance Li'l Masters and many more aired on Zee TV previously. Salman won the dance reality show Dance India Dance Season 1 and next, he acted in Wanted and ABCD. 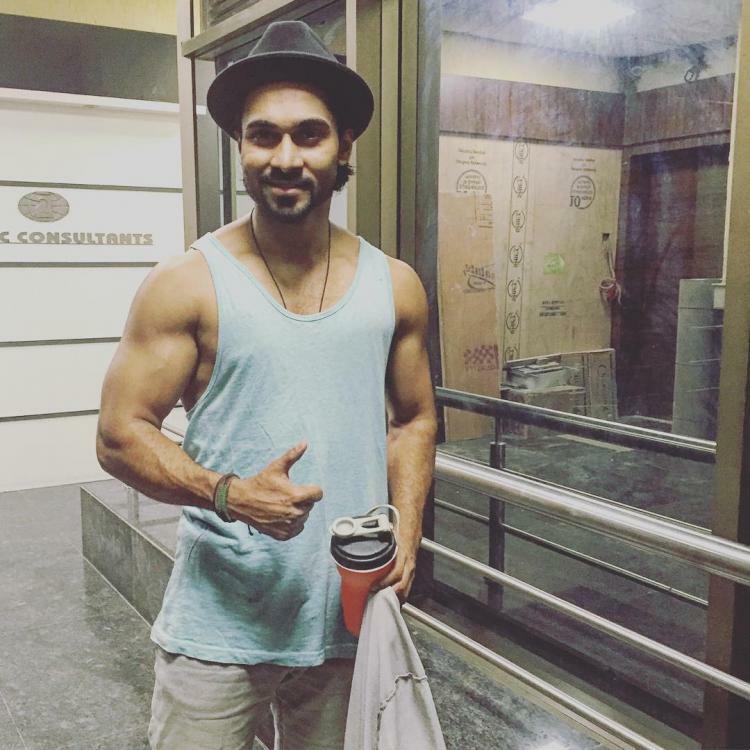 Sanam Johar is a dancer, choreographer and singer, he rose to with Dance India Dance on Zee TV. Apart from her beauty and her lineage of being daughter of the legendary Gopi Krishna, she is a classical dancer and choreographer as well. 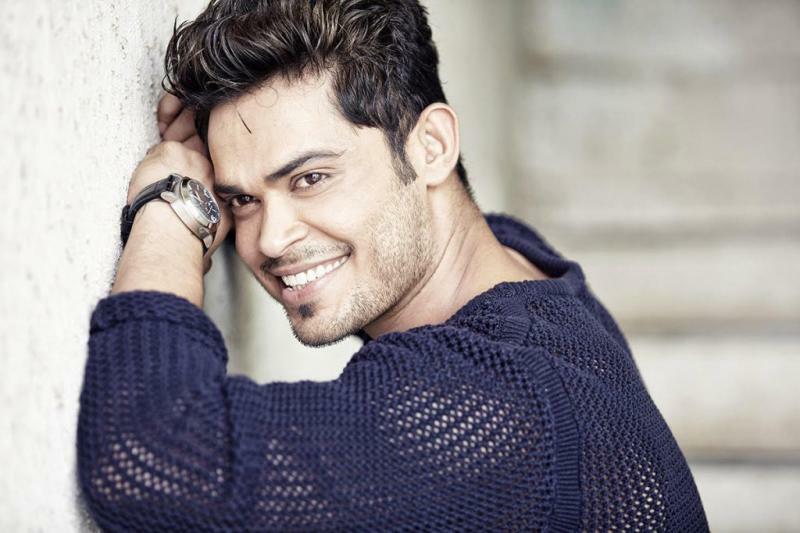 Kunwar Amarjeet Singh is a contemporary dancer and actor, his last appearance was in Jhalak Dikhlaja as a celebrity guest along with Shantanu Maheshwari. 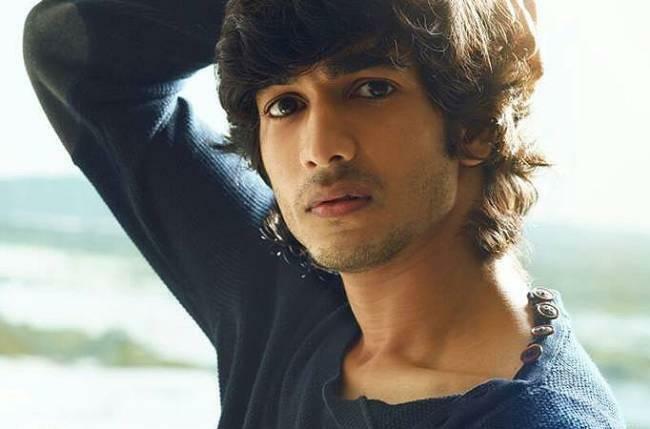 Shantanu is an Indian dancer, actor and choreographer who also became the winner of Khatron ke Khiladi Season 8 and acted in Yeh Hai Aashiqui, Pyaar Tune Kya Kiya, Twistwala Love and MTV Big F.
Alisha Singh is an actress and choreographer in Bollywood. She also acted in Dance based TV series Dil Dosti Dance.